Stay Positive – but how? 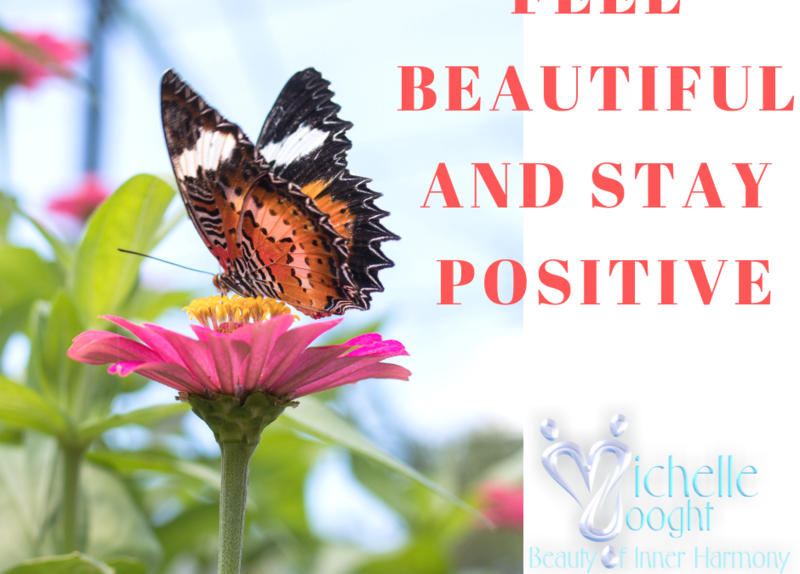 You can watch the replay here – (https://youtu.be/-vLzEKCWYJc) – a week to surround yourself with beauty, dress up, put something beautiful on your desk, reminder yourself of how beautiful and worthy you truly are! With this message we have received guidance on Staying Positive and Archangel Jophiel is our beloved Archangel who can assist us to see our beauty, our life as beautiful and to see the positivity in all situations. Our thoughts play the most important part in wanting to create that which we desire and want to attract into our lives. Many times we say this is so difficult – we have reality to deal with! There are the media, negative people, the suffering and the mixed feelings one would generally experience when suffering lack. Our thoughts are like medication for the soul. They heal, they renew, they replenish and most of all, they create our world. Choose them with such intent. Why don’t you daydream a bit? Daydream your life – imagine your life in its perfect state. Be a little child for a while and play your life out. Dress up, make believe and feel every emotion of your imaginary life. Feel the joy and happiness well up deep within. When you come out of this daydream, look around you. Count all the little things you have already – little signs of the building blocks towards that which you have imagined.